Daniel Bureau is Director for Student Affairs Learning and Assessment at the University of Memphis and has worked within student affairs for 18 years. In his role, he is tasked with helping departments within the Division of Student Affairs to develop assessment plans and collect evidence for annual reporting. Dan has been actively involved in the Student Affairs Assessment Leaders organization, as well as maintaining activity in the ACPA Commission for Assessment, Evaluation and Research. He currently serves on the Council for the Advancement of Standards board of directors. 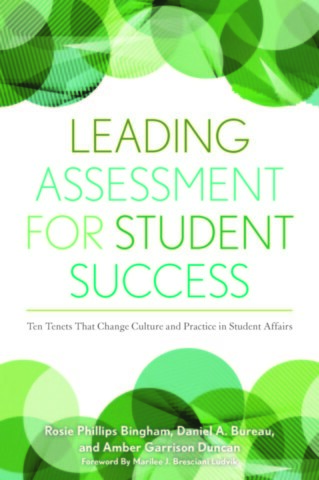 Dan has written articles on assessment in student affairs and presented over 20 workshops on this topic.